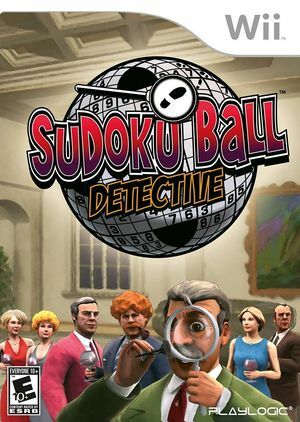 Take the role of a detective in a small town where a murder has been committed in Sudoku Ball-Detective. It is up to you to find the murderer by completing different styles of Sudoku Ball puzzles. The puzzles represent separate stages of the investigation, like searching for clues, picking locks, investigating evidence in the lab, and chasing your suspect! The graph below charts the compatibility with Sudoku Ball-Detective since Dolphin's 2.0 release, listing revisions only where a compatibility change occurred. This page was last edited on 30 January 2018, at 07:14.